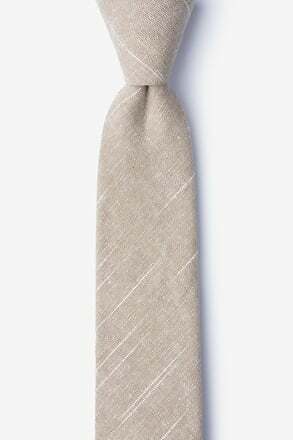 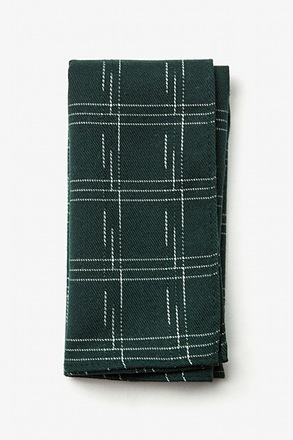 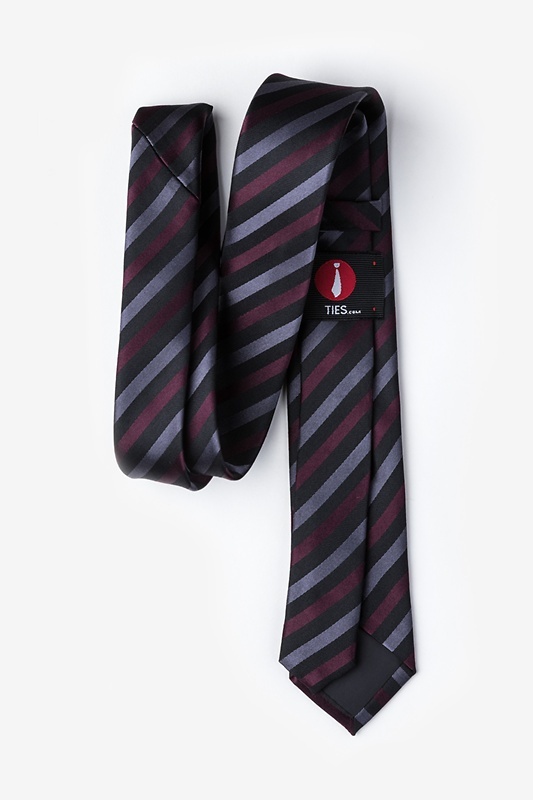 Wear the Santiago tie anytime, anywhere! 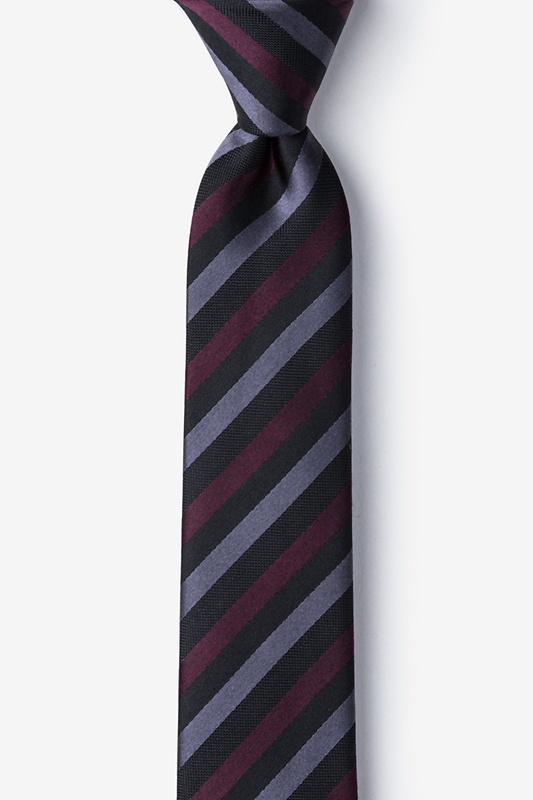 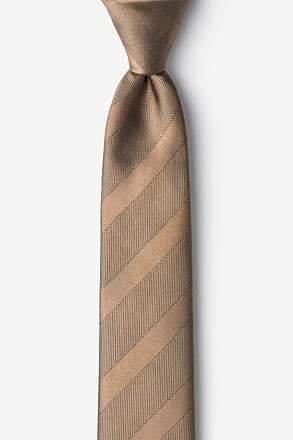 This color-alternating striped tie in wine is the perfect addition to your tie collection. 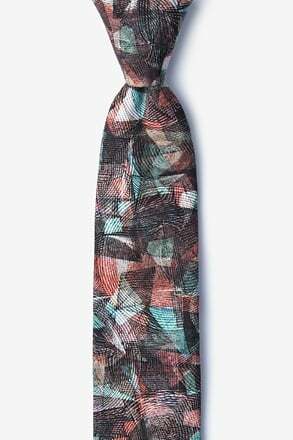 Great tie and silk. 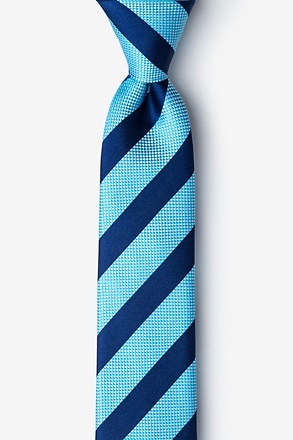 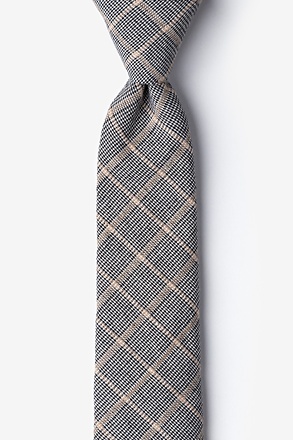 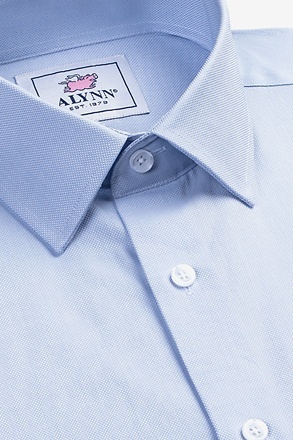 Versatile with any colors in the tie. 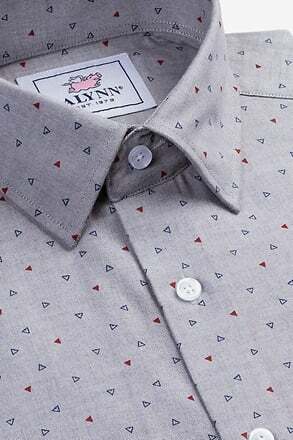 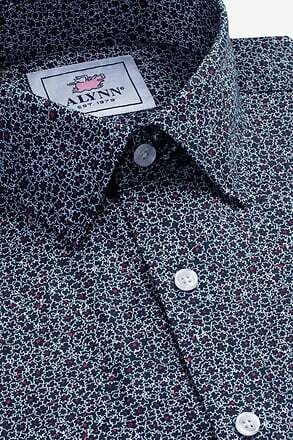 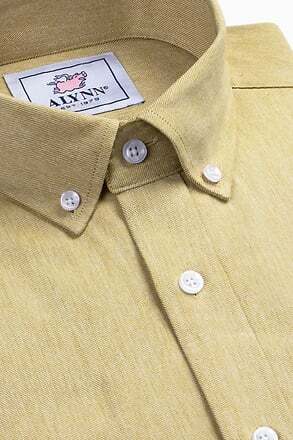 Can be worn with shirt or suit.